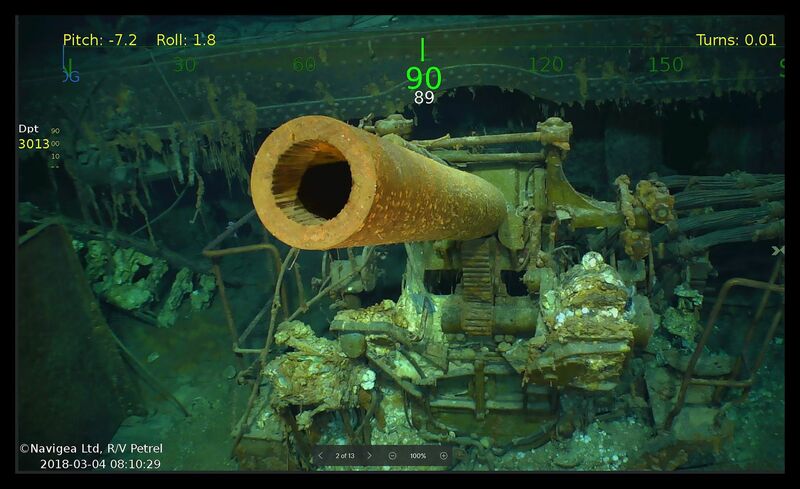 WASHINGTON - Wreckage from the USS Lexington, a U.S. aircraft carrier that sank during World War II, has been found in the Coral Sea, a search team led by Microsoft co-founder Paul Allen announced Monday. 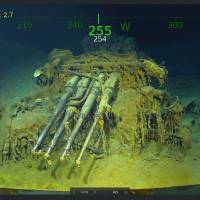 The wreckage was found Sunday by the team’s research vessel, the R/V Petrel, some 3,000 meters (two miles) below the surface more than 500 miles (800 km) off the eastern coast of Australia. 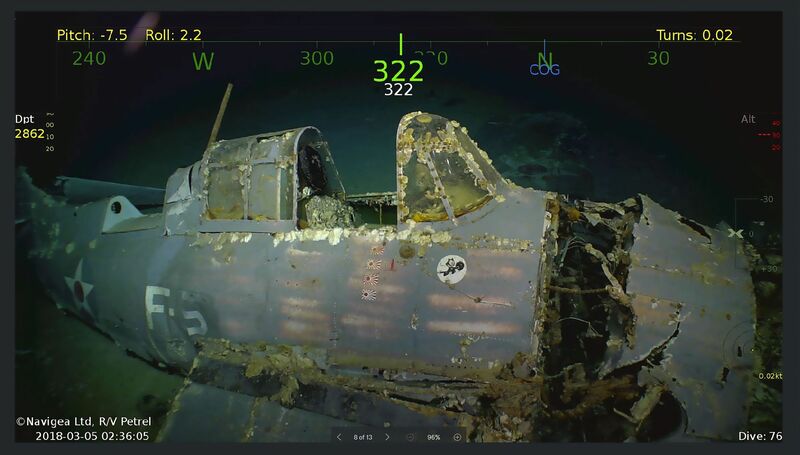 The search team released pictures and video of the wreckage of the Lexington, one of the first U.S. aircraft carriers, and some of the planes that went down with the ship. 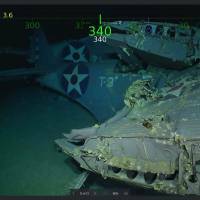 Remarkably preserved aircraft could be seen on the seabed bearing the five-pointed star insignia of the U.S. Army Air Forces on their wings and fuselage. 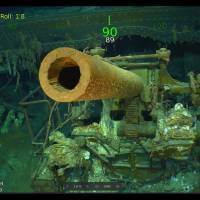 The search team also released pictures and video of parts of the ship, including a nameplate, and anti-aircraft guns covered in decades of slime. The USS Lexington and another U.S. aircraft carrier, the USS Yorktown, fought against three Japanese aircraft carriers from May 4-8, 1942, in the Battle of the Coral Sea, the first-ever between carriers. The badly damaged Lexington, nicknamed “Lady Lex,” was deliberately sunk by another U.S. warship at the conclusion of the battle. More than 200 members of the crew died in the battle but most of the crew were rescued by other U.S. vessels before the Lexington sank. Adm. Harry Harris, who heads the U.S. military’s Pacific Command (PACOM) — and whose father was one of the sailors evacuated — paid tribute to the successful research effort. 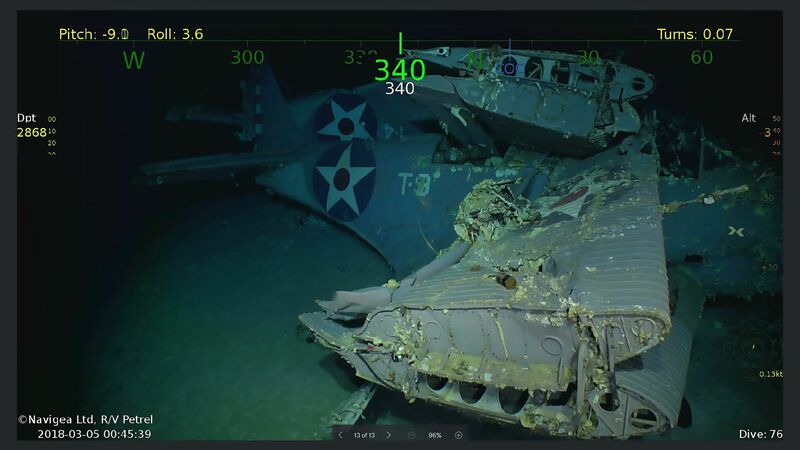 “As the son of a survivor of the USS Lexington, I offer my congratulations to Paul Allen and the expedition crew of Research Vessel (R/V) Petrel for locating the ‘Lady Lex,’ sunk nearly 76 years ago at the Battle of Coral Sea,” Harris said in a statement. “We honor the valor and sacrifice of the ‘Lady Lex’s’ Sailors — and all those Americans who fought in World War II — by continuing to secure the freedoms they won for all of us,” he said. The USS Lexington was carrying 35 aircraft when it went down. 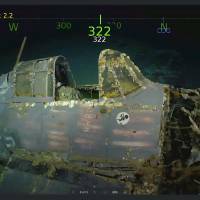 The search team said that 11 planes had been found, including Douglas TBD-1 Devastators, Douglas SBD-3 Dauntlesses and Grumman F4F-3 Wildcats. 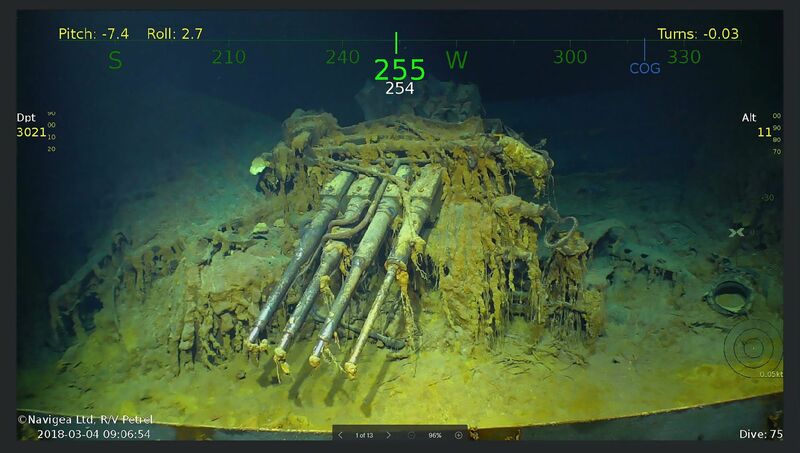 Search teams led by Allen have discovered the wreckage of a number of historic warships, including the USS Indianapolis, a U.S. heavy cruiser that sank in the Philippine Sea in July 1945 after being torpedoed by a Japanese submarine.